When connecting a large number of devices to a location refer to this process. If only one or two devices need to be connected refer to the article, Connect a Device to a Location | Standard. The Jolt App is a location-based app and can only be connected to one location at a time. Download the app and open it to the login page before proceeding with the steps. 1. Select the tab Auto-Approve. 2. Select Create Auto-Approve Codes. 3. Select the number of devices that will be connected. 4. Once the codes are generated, Copy to Clipboard or Download them. a. The codes will not be accessible once this page closes. 5. Name the devices and once the codes have been saved or recorded select Done. 7. The pending devices will be listed under, Auto-Approve Codes. a. These can be deleted at any time. 8. As codes are used and connected to locations they are displayed under My Devices. a. For those using Time and Attendance select on the device to Enable Time Clock. The Jolt App is a location-based app and can only be connected to one location at a time. Download the Jolt App and open it to the login page before proceeding with the steps. Ensure it is the main Jolt App and not Jolt Lite. 1. Approve any requests that may display after downloading the app. 2. On the login page enter the Username and Password, then select Next. a. These are both not case sensitive. 4. 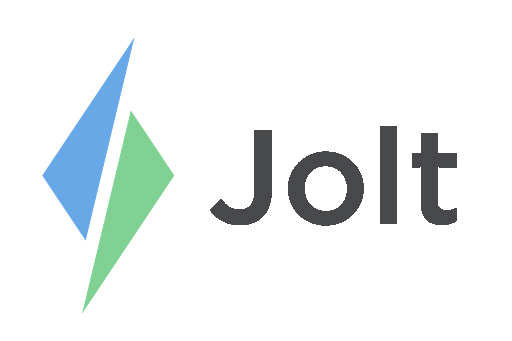 It will import all of the necessary data from the Jolt Web Portal. a. If it asks select, Normal Setup. b. a. Do not close the app or allow the page to go to sleep. Wait for it to say Synced at the top of the page.